A new poll released by Gallup shows that 30% of Americans say they have delayed getting medical care of some kind. Simply put, affordability matters. 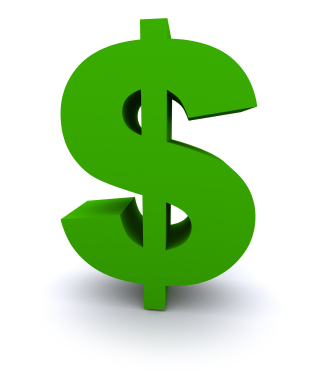 But how do dental care costs shape people's decisions to get dental care? 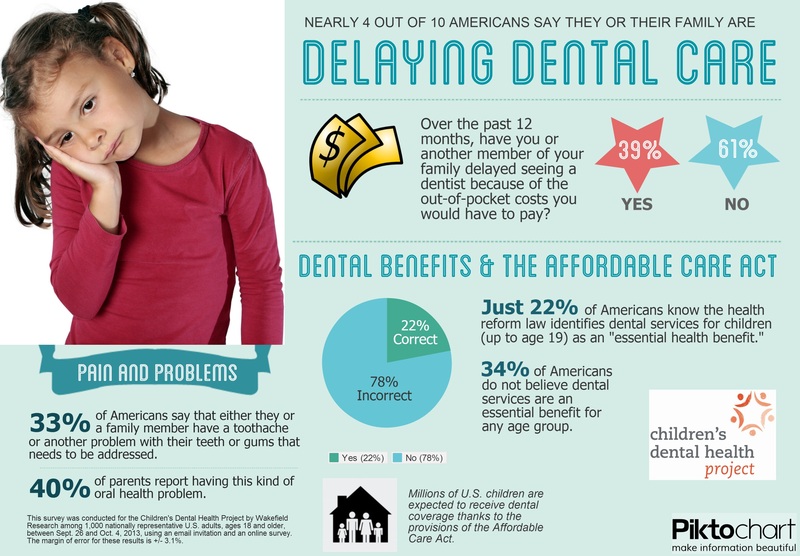 The Children's Dental Health Project (CDHP) wanted to answer this question so we sponsored a poll, and 39% of adults said the out-of-pocket costs they faced had caused them or a family member to put off a dental visit. The two statistics are comparable because both surveys were conducted only about five weeks apart, and both questions asked people to reflect on their decisions over the previous 12 months. See CDHP's infographic on the findings from our recent survey, which was conducted by Wakefield Research (September 26-October 4).